Go's simplicity and concurrency model make it an appealing choice for backend systems, but how does it fare for latency-sensitive applications? In this talk, we explore the other side of the coin by providing some tips on writing high-performance Go and lessons learned in the process. We do a deep dive on low-level performance optimizations in order to make Go a more compelling option in the world of systems programming, but we also consider the trade-offs involved. 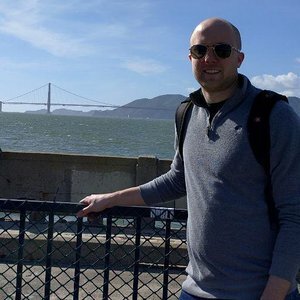 Tyler Treat is a Senior Software Engineer at Apcera working on NATS, an open-source messaging system for cloud-native applications. Previously, Tyler was a Product Development Manager with Workiva's Infrastructure and Reliability team. He is interested in distributed systems, messaging infrastructure, and resilience engineering. Tyler is also a frequent open-source contributor and avid blogger at bravenewgeek.com.